Success! Your message has been sent to us. Error! There was an error sending your message. A fridge slide is a very handy addition to your packing system. 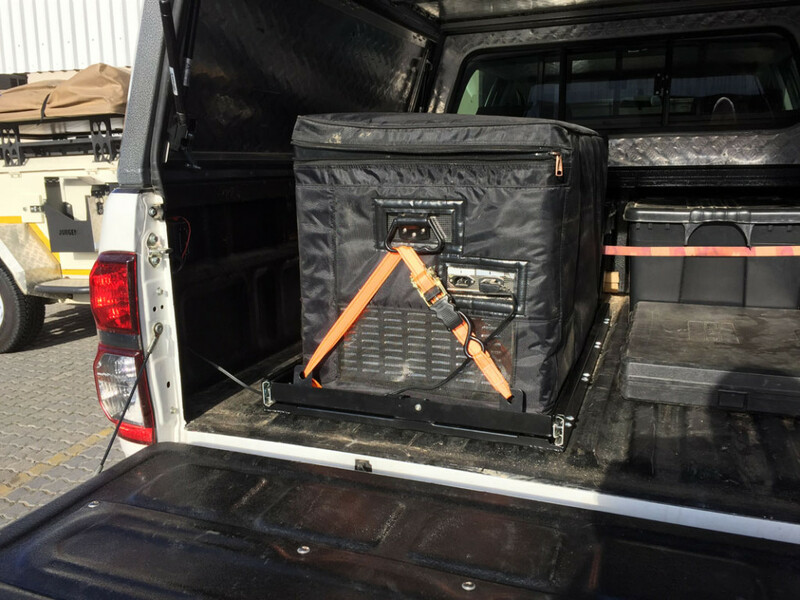 With this installed, your fridge can be slid out of the vehicle with ease to make access a breeze. 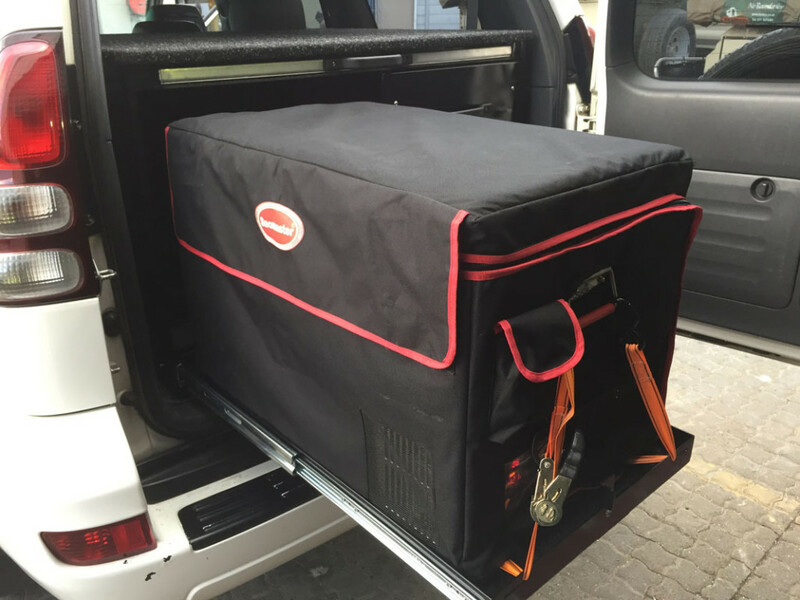 Our fridge slides are made from the highest quality materials and can be customised to fit your vehicle. They work best in conjunction with a drawer system or a deck slide.